I had been saving for a Fairfax girth for some time and asked my saddler to bring one along to my next fitting. My heart was set on one and I was a little disappointed when they couldn't get Oscar's size in time, however agreed to try to Prolite Girth instead. The Prolite Girth is manufactured under license from Fairfax Saddles Ltd intellectual property rights and is too, scientifically proven to dramatically increase the horse's freedom of movement and as these are the reasons I wanted to try the Fairfax it made sense to give the Prolite a go...I just needed to get over the fact it was made from fabric and not leather (does this make me a girth snob...?). 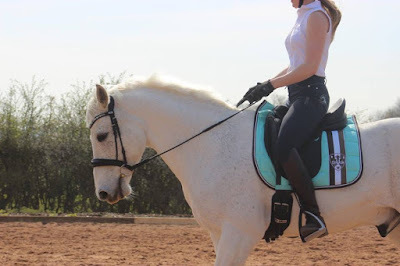 So it turns out this 'non-leather' I speak of it actually highly technical and has properties that keep it cool, dry and breathable, it is antibacterial and hypo-allergenic and can be sponged down after use without the concern of it needing to be saddle soaped once dry. 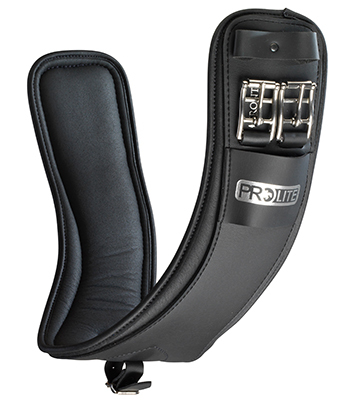 Prolite have produced a girth for dressage and jumping, the dressage girth increases front leg extension, greatly reduces pressure and increases hock flexion. Most importantly, Oscar loves it (therefore I haven't looked back that it isn't leather), the bill was £89 compared to the £220 I had prepared myself to spend and I am overwhelmed at the Prolites performance! 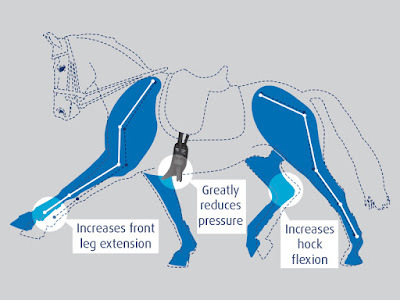 Oscar's normal girth is a size 42" - when sizing a dressage girth the general rule is to subtract 20" however Prolite recommend fitting the "short" girth as long as possible to maximise improvement, we compared the 22" and 24", opting for the latter. 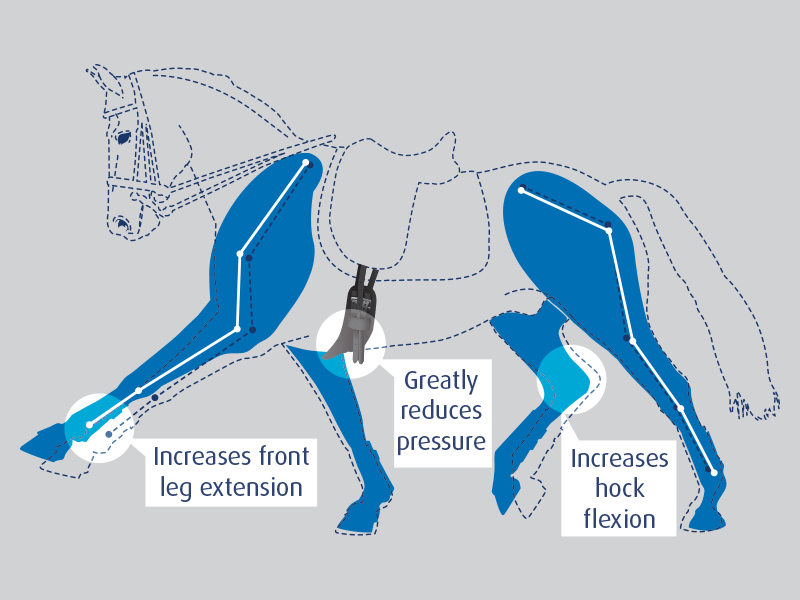 The Prolite girth also come in two widths determined by the width between the horses front legs; standard fit (20-24cm) or narrow fit (under 20cm), which is the category Oscar fell into. 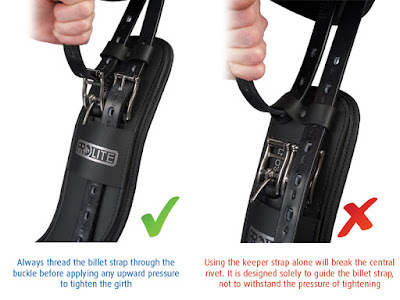 Plus each girth has a handy buckle loop for martingale attachments (something I have used when hacking out in my dressage saddle therefore very useful). I am happy (and relived) to report the girth hasn't caused any rubs, and we have been using it successfully for three months, even on the coldest of days the fabric maintains it's temperature and isn't as cold as leather therefore has meant a more relaxed back (and no tucking up) when tacking up and there is a clear difference in our performance, especially in Oscar's shoulders. I am now desperate to try the long girth for my 'improved neatness over a fence' in my jump saddle! 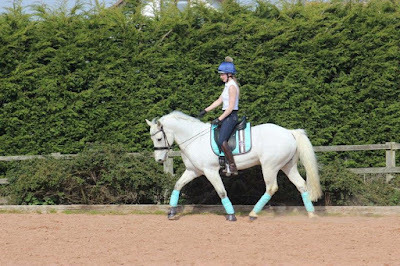 keeper AND buckle before pulling against it.